It is hard to foresee Bitcoin’s future. Ken Olsen said that "there is no reason for any individual to have a computer in his home" in 1977. It is easy to square that statement with computers of the day. Few would have found it worthwhile to have a computer in a dedicated computer room at a controlled temperature of about 65 degrees with backup power to avoid catastrophic damage. The statement is ridiculous in light of the computers in many people’s pockets today. A Samsung S8 is over 20 times more powerful than supercomputers of that day. 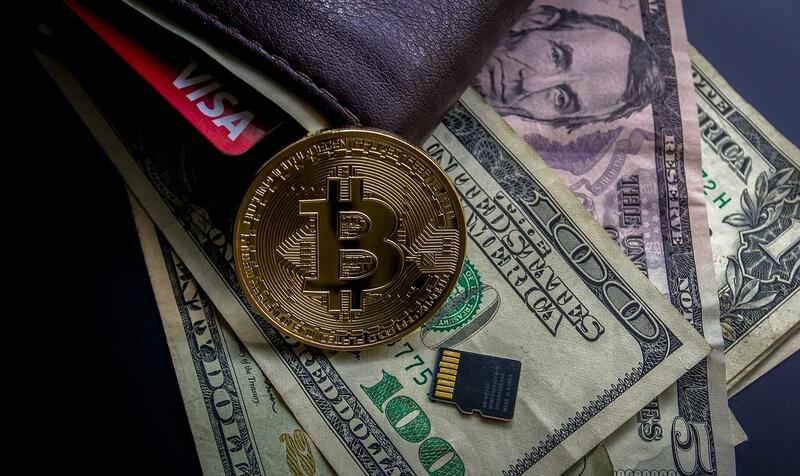 It is fair to say that cryptocurrencies are not obviously likely to replace, for example, the dollar used in transactions in the United States given reasonably good monetary policy, a point made byWill Luther, for example. There is no obvious gain to people in the United States from changing to a different currency to buy groceries. A currency has to have problems such as hyperinflation in Venezuela for cryptocurrencies to become viable for use on a regular basis. Cryptocurrencies also are a good way to circumvent capital controls.